All POR OF W 680.04F OF S2 NW homes currently listed for sale in Scottsdale as of 04/23/2019 are shown below. You can change the search criteria at any time by pressing the 'Change Search' button below. 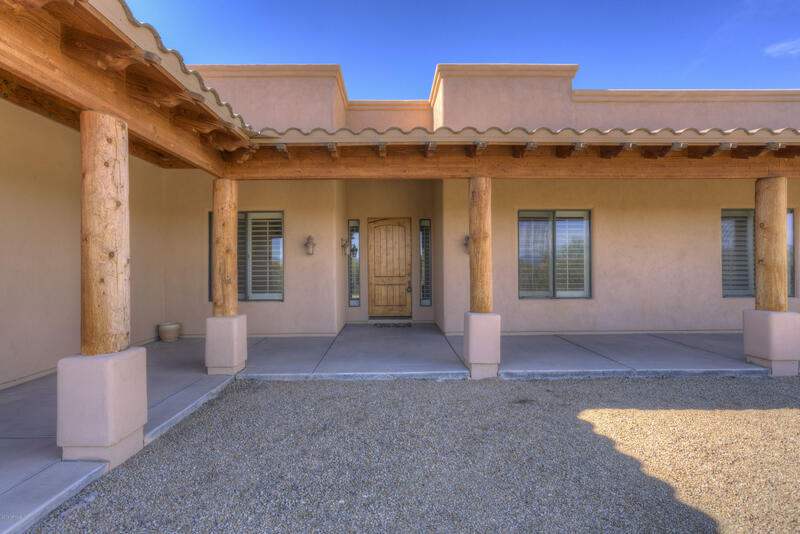 "Charming custom home in the Rio Verde Foothills / N Scottsdale. Open, split floor plan, 4 bed/3 bath with formal dining and separate living room. The inviting kitchen features SS appliances, granite, islandand a circular breakfast bar, which extends into a large eat-in nook and an open family room with fireplace, perfect for entertaining! Enjoy spectacular sunsets and views of Granite Mountain from the large covered patio or walk over a little bridge to the secluded fenced pool area with waterfa"